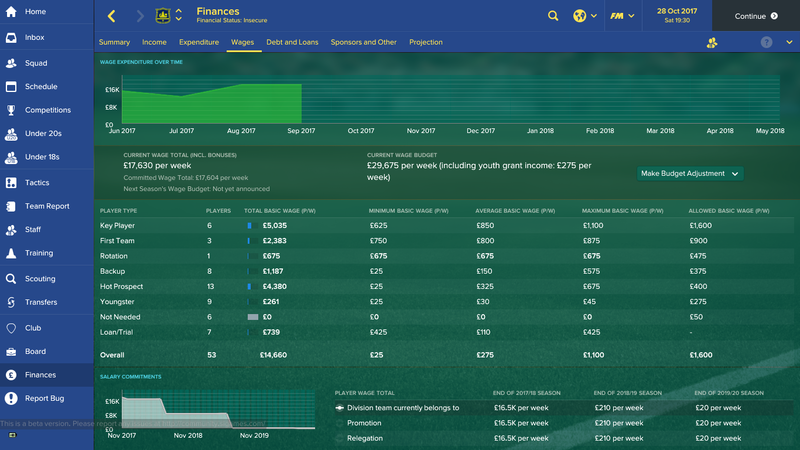 Why should you keep a wage structure on Football Manager? When you are playing Football Manager it is very important to keep your clubs finances under control. An important area to make sure that you are able to do this is to take control of your wage budget. Your board will set a wage budget forn. You are able to change the wage budget if you have some transfer money spare. Usually your board will allow you to lower your transfer budget to increase your wage budget. 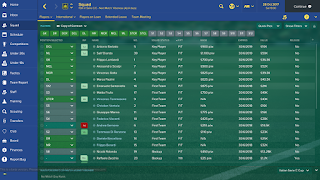 No matter what club you are managing on Football Manager you need to regularly take a look at the contract expiry dates of your players to make sure you know which players you want to be keeping at your club and which players you might want to move on. When you are managing a smaller club I would advise to only offer players a years contract at a time. If you are managing a bigger club then you can offer the players slightly longer contracts, but do make sure that when you are offering them longer contracts, that you do want to keep the player at the club for a long time. How do you keep to a wage structure on Football Manager? No matter what club you are managing, you will have players who will be classed as key players for your team. You will have players who will be important your first team. Then players who might be played only on a rotational basis. Some players will be classed as backups. Younger players and hot prospects will usually be in your youth or reserve teams. Lastly you will have some players that are not needed and you will be looking to sell them. 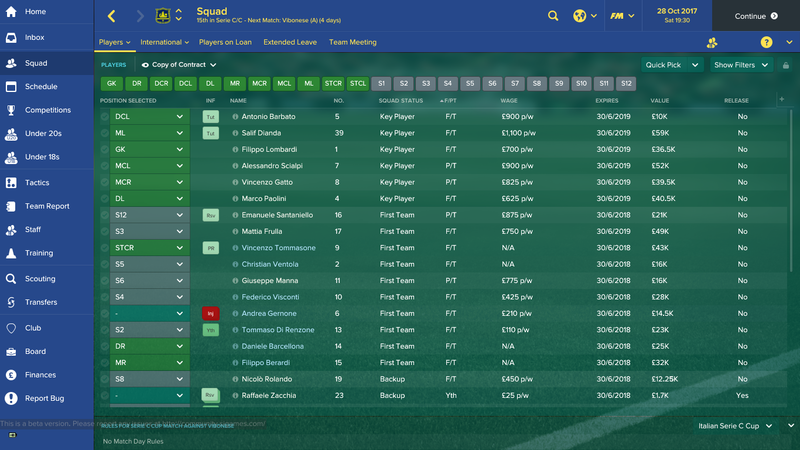 It is important to make sure you keep a good wage structure with the different types of squad importance. At your club it could be expected that players who are key players, will be on higher wages than someone who is a backup player. Your board will allow you to set different wages based upon the importance of a player to your team. It can be a good idea to have a maximum wage in your head when you are looking at signing players or renewing contracts with existing players. A wage structure is there for a reason and you should stick to it. Why is it important to stick to a wage structure on Football Manager? There are a few reasons why it is important to make sure you are sticking to your wage structure on Football Manager. One of the first reasons is that if you are sticking to your wage structure and your team is making a profit every season, then the next season you are likely to have a bigger wage budget. 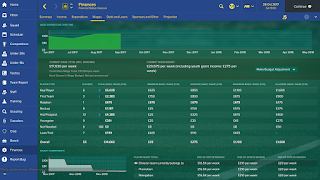 If you are looking for your team to be successful, then it is important that your wage budget increases each season and that you have more money to spend on player transfers.